Good evening wrestling world! 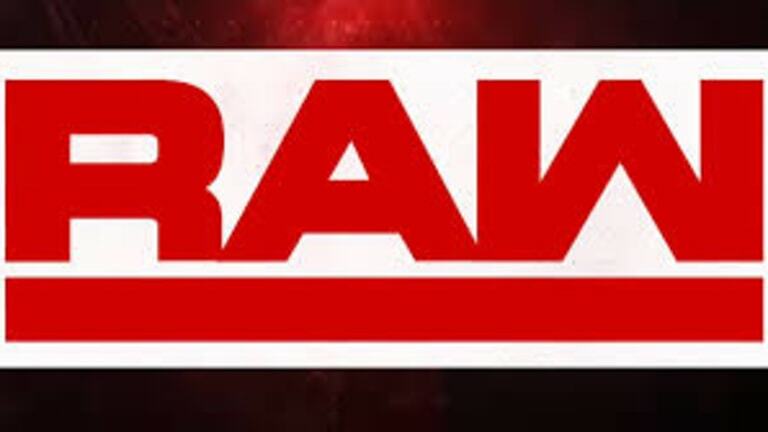 Tonight’s Raw comes live tonight from Lafayette, Louisiana. Tonight, we will witness the fallout from last night’s Elimination Chamber event, an event that had many implications for the grandest stage of them all, WrestleMania. We find out who the first challengers will be for the brand new Women’s Tag Team titles. Also, after the brutal assault from Becky Lynch, what will Ronda Rousey have to say? All this and more in the coming moments! We kickoff the show with the COO of the WWE, Triple H, making his way to the ring. He states that we have officially begun the Road to WrestleMania. He proceeds to recap the events of last night’s event. He also mentions the induction of D-Generation-X into this year’s hall of fame. We come back as Heyman struggles for words in the ring after his run in with Strowman. Heyman says that he has put something together to educate the people about Brock Lesnar. We are shown a video package highlighting the life and career of Lesnar. We come back as this match has been put together during the break. Ricochet and Rush start the match off. The two start off trading quick flips and strikes. Ricochet gets the better of the encounter sending Rush into the corner. Lashley tags in and the tw lock up in the middle of the ring. Lashley, with the obvious strength advantage, is able to quickly ground the debuting Ricochet. Ricochet is able to battle back into the match, however. A dropkick sends Lashley to the outside of the ring, as Ricochet is able to show off his tremendous athletic ability. Rush tags back into the match, and Finn Balor tags into the match for the first time. Balor has the strength advantage and backs Rush into a corner. This causes Rush to tag Lashley back in. Once again, Lashley uses his strength to take down the smaller man. He grounds Balor and puts him into a side headlock. Balor fights his way back to his feet, but Lashley grounds him once again with a standing STO. Rush tags into the match after a failed pin attempt by Lashley. A dropkick from Balor leaves both men on the ground. Balor gets up and sends Rush into the corner and begins to stomp his rival into the mat. He gets Rush into the corner and delivers a couple of hard chops to the chest of Lio Rush. He is able to land a sling blade onto Rush, which sets Balor up for a Coup de Grace. A distraction from Lashley allows Rush to take out the knee of Balor. As we come back, the first ever WWE Women’s Tag Team Champions make their way to the ring. They’re greeted with “You Deserve It” chants from the WWE Universe. They recount how they’ve created history throughout their careers together, whether it was hating or loving each other. They say that they plan on being the champions for a very long time and they look forward from challenges from tag teams from all three brands. The champions are interrupted by Nia Jax and Tamina. Jax says that everyone knows that Banks only cares about herself. She also mentions how Banks always loses her championships on her first title defenses. Tamina says that they got lucky, but their luck will run out. We are shown another video package of Brock Lesnar, this time highlighting the Universal title reigns of the Beast Incarnate. We come back as Elias had made out to the middle of the ring. He that he is tired of the way that he has been treated. He is upset that he is interrupted every time he attempts to perform. Before he begins to perform, he is interrupted by Aleister Black. Black says tonight, Elias will fade to black. After the match, Liv Morgan and Sarah Logan attempt to attack the champion, but Rousey is quickly able to stop their attacks and send them to the outside of the ring. We end the night with the Women’s Champion celebrating her victory in the middle of the ring.